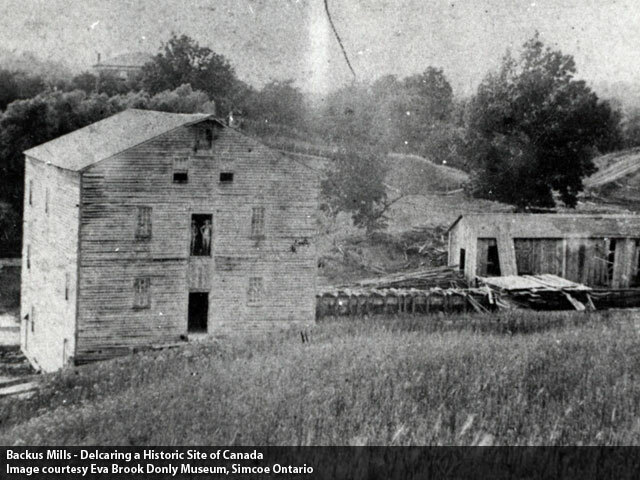 With the numbers of settlers reaching into the thousands and agriculture becoming the main industry, the settlers needed ways to make money. 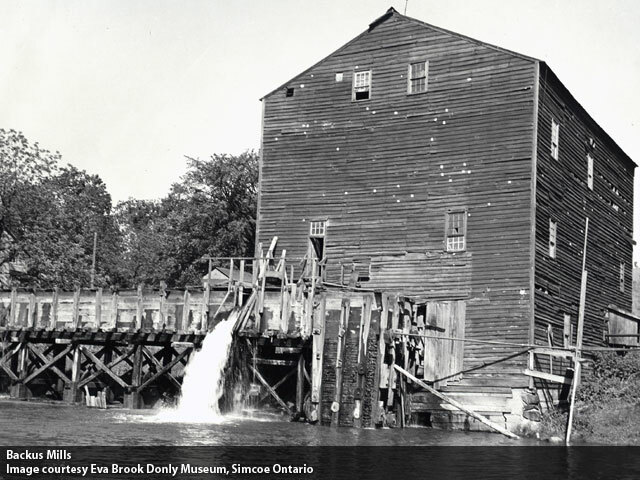 To do that, grist mills would be required. 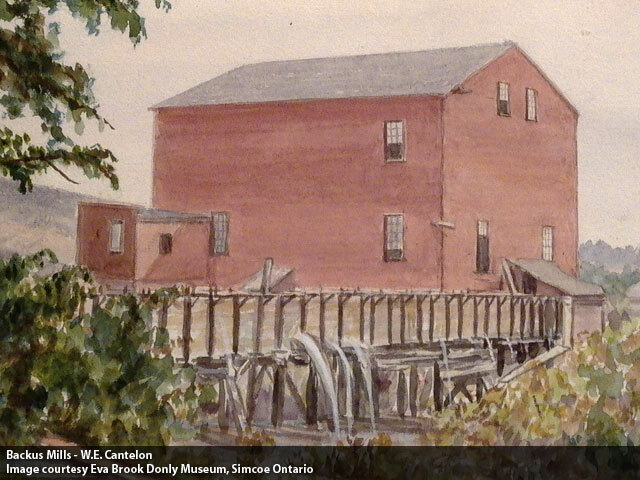 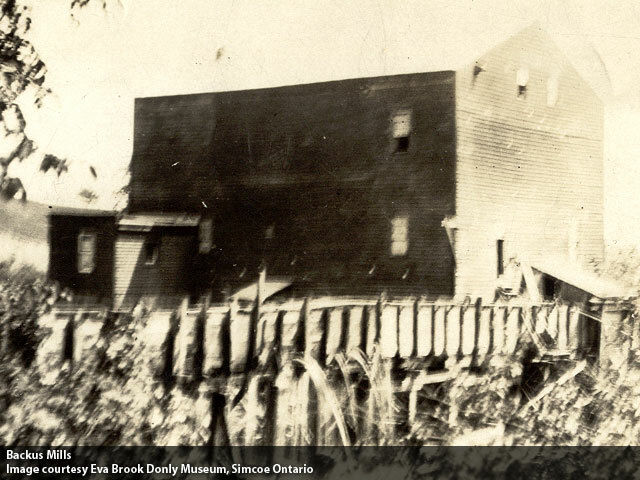 Through much toil and strife resulting from the forth coming American attacks many of the mills in Norfolk would be destroyed, however one would stand and be known as the oldest operations gristmill in all of Canada. Visit the Backus Mills web site for more.